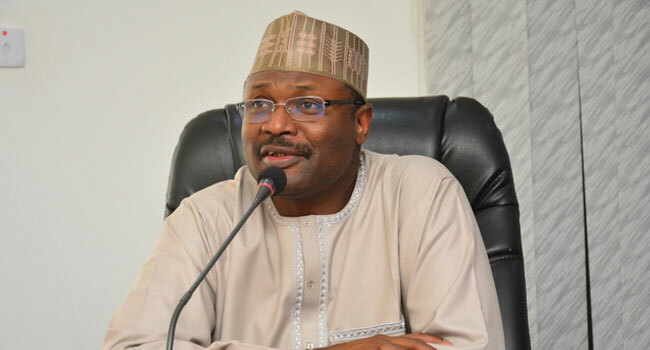 The Independent National Electoral Commission (INEC) has presented Certificates of Return to the 25 newly-elected House of Assembly members in the concluded general elections in Kebbi State. The certificates were presented by the state Resident Electoral Commission (REC), Alhaji Muhammad Mahamud, in Birinin Kebbi on Tuesday. Mahamud urged the elected lawmakers to provide dividends of democracy to the electorate in the state. The members, Alhaji Isa Rukubalo representing Yauri constituency and Alhaji Samaila Bui representing Arewa constituency, who spoke on behalf of the others, promised to provide dividend of democracy for their constituencies. Rukubalo noted that the victory would provide opportunity to consolidate on the social economic development of Kebbi State. The All Progressives Congress (APC) won all the 25 constituencies in the state.